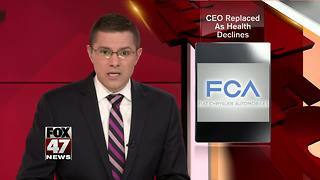 Rumble - Best Buy named CFO Corie Barry as the successor to CEO Hubert Joly. As Fred Katayama reports, she&apos;ll be among the youngest executives to lead a S&P 500 company. 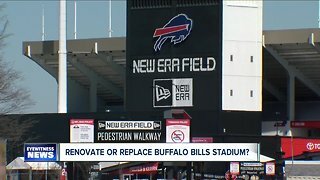 Renovate or replace New Era Field?